Besides providing greater convenience and lifestyle advantages for our buyers, close proximity to public transport options also contributes to a reduction in car dependency and associated environmental benefits. 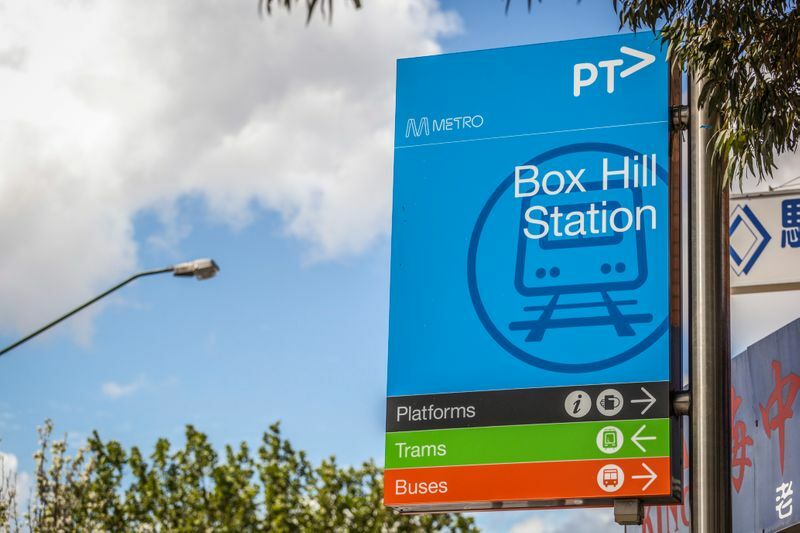 Our upcoming Prospect development in Melbourne is just a few minutes’ walk from Box Hill Central train station, which is only a 30-minute express ride to the city. R&F’s flagship Melbourne project, Live City Footscray, is located adjacent to a Route 82 tram stop and a Route 406 bus stop. 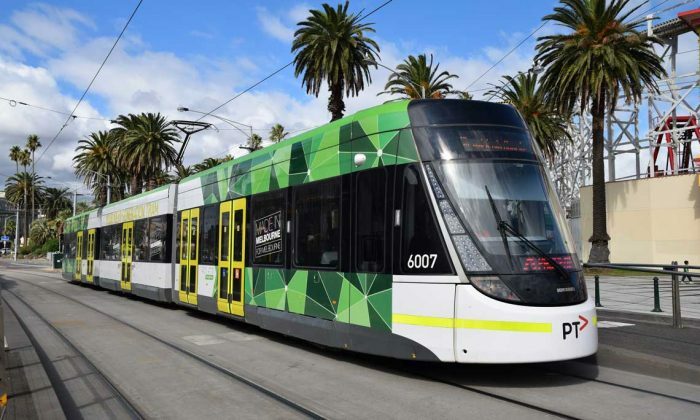 A combined tram and train trip to Melbourne Central Station takes only 21 minutes while a trip to Highpoint Shopping Centre is only 8 minutes. Residents of the new Brisbane 1 Towers in the heart of South Brisbane will be just moments from a bus stop, a 700-metre walk to South Brisbane train station, and also handy to the South Bank City Cat ferry terminal. 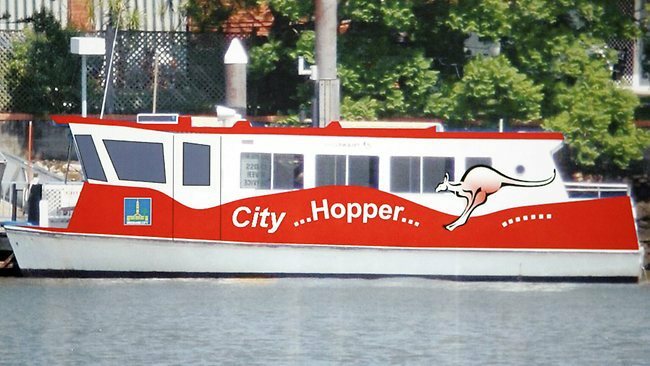 Our upcoming Lotus Tower project at Kangaroo Point in Brisbane offers easy access to a free CityHopper ferry service to the CBD via a 3-minute walk to Dockside Ferry Terminal. Three bus routes are also close by via the Main Street at Story Bridge East stop. highly liveable and sustainable new communities.